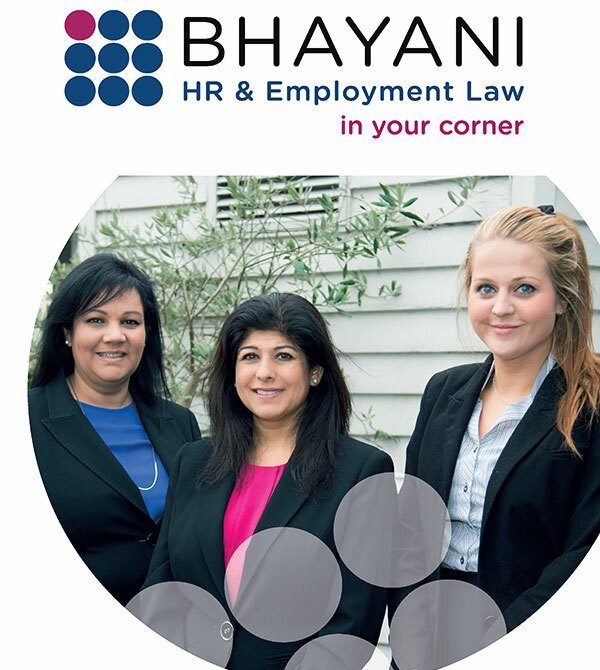 We’ve known Jay Bhayani a long time and were pleased to help with the launch of her new Sheffield based business Bhayani HR & Employment Law. Anyone who knows Jay would know how driven she is and all we can say from a client perspective is what a dream she is to work with. Needing a website built quickly, she absolutely focused on what was needed and how it should be. We were never chasing her for anything. The project was seamless from start to finish and it’s easy to see how she is one of Sheffield’s leading employment lawyers together with just being an all round good egg!